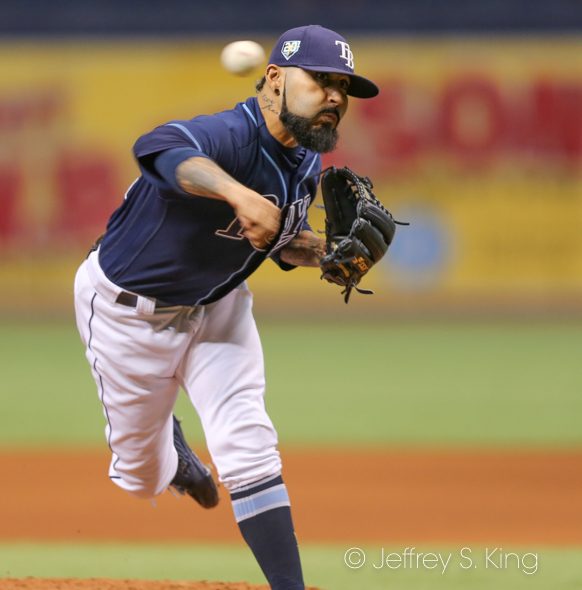 This much, you can count on with the Tampa Bay Rays. They may win. They may lose. They may get lost on the way to the ballpark. But once the game starts, the Rays are going to keep it tight. It's going down to the final reel and the last breath. 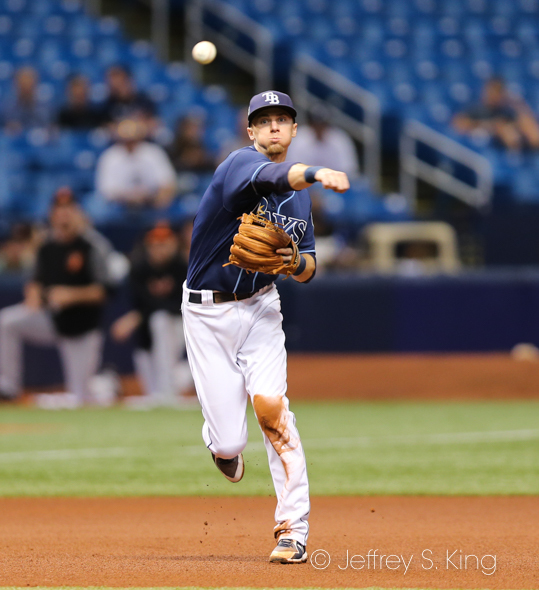 The Rays played their sixth straight one-run game Thursday night, beating the Baltimore Orioles 5-4. 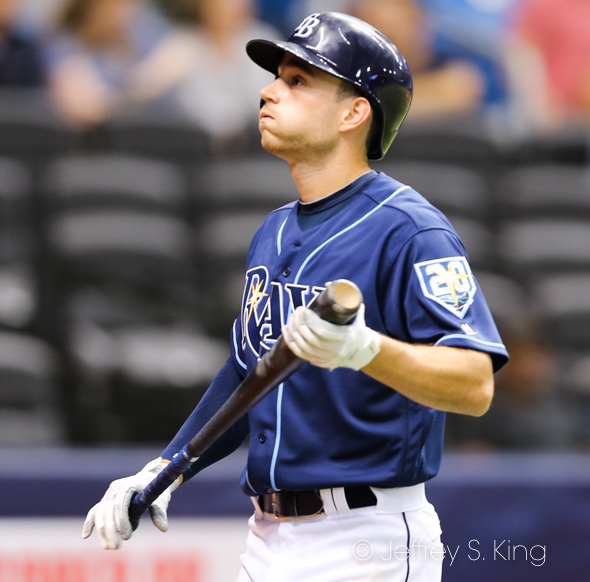 Only once before, in 2010, have the Rays ever played six consecutive one-run games. leagues in one-run games and one-run losses. Of their defeats, 47.4 percent of them have been by one run, also the highest rate in the majors. 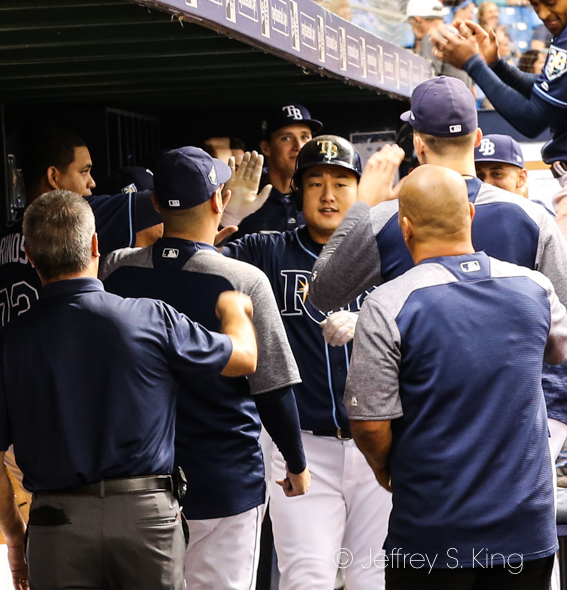 This time, the Rays came back from deficits of 3-0 and 4-3 to win and stay above .500 *(58-57) for the year. Jake Bauers' hit a two-run single in the seventh for the winning runs. 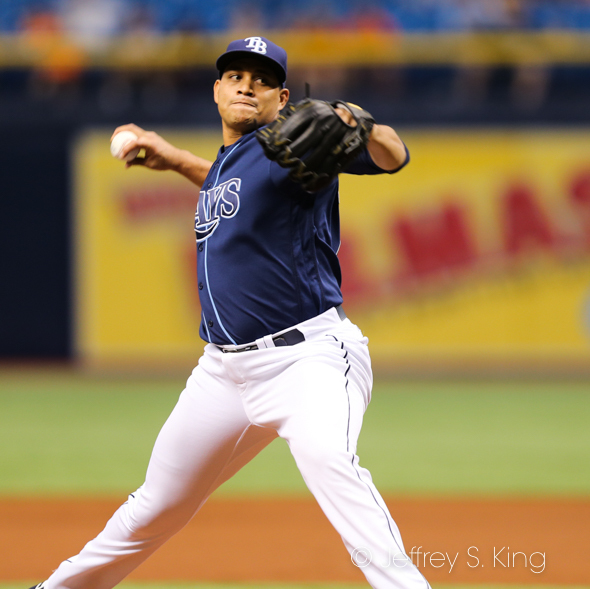 Pitcher Yonny Chirinos won for the first time in his career, throwing five innings of three-hit baseball. The only run he allowed was a home run to Renato Nunez. save a night after blowing his seventh. Bauers had three RBI on the night, the fourth time this season he's had three or more. He's had nine career go-ahead hits. Bauers drove in Willy Adames and Mallex Smith in the seventh for the win. Bauers is hitting .302 with runners in scoring position. The Rays now travel to Toronto, where Blake Snell will pitch against Marco Estrada in a 7:07 p.m. game. 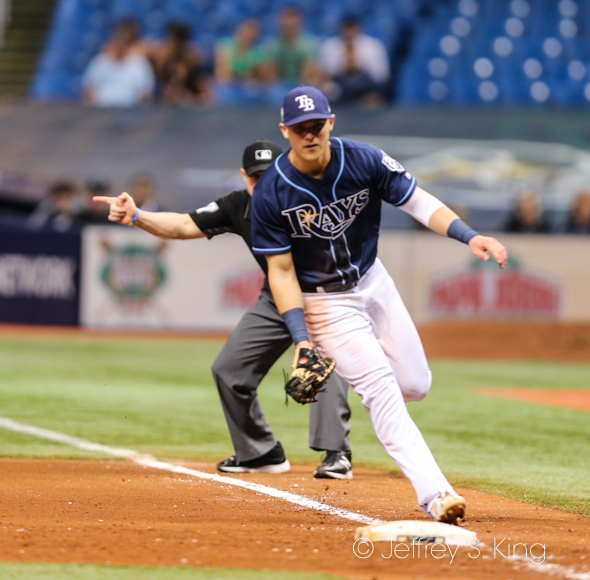 Snell's pitch count will be up to 75.